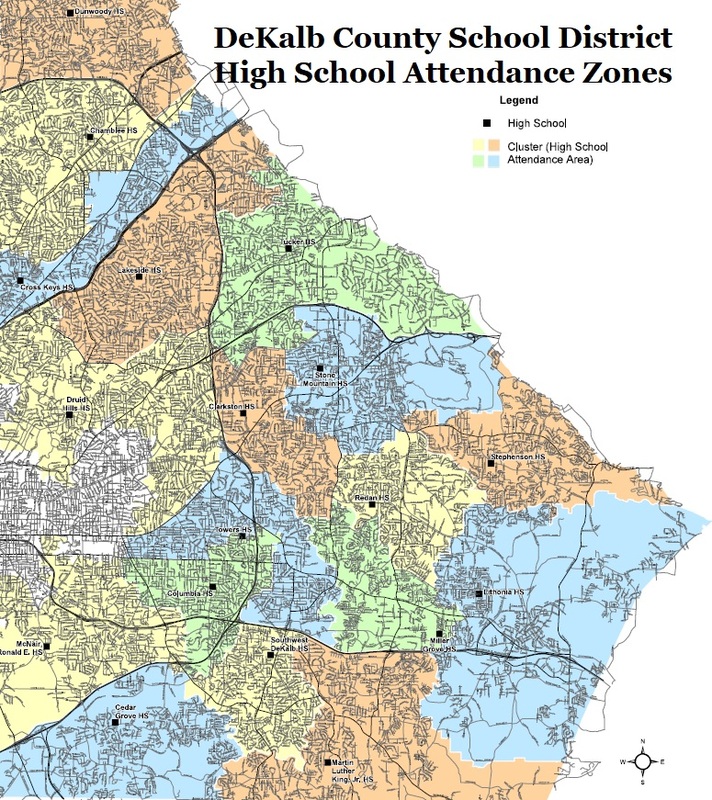 DeKalb Schools has 6,167 high school seats not being used. Why aren’t we talking about redistricting and consolidating high schools? Nancy Jester is the DeKalb County Commissioner from District 1. Prior to being elected to the Board of Commissioners, Nancy served on the DeKalb County Board of Education. In 2016 DCSD embarked on a plan to spend eSPLOST V revenue that included large additions to recently renovated schools in north DeKalb and dismissed the idea of building a Doraville/Perimeter area high school to deal with the overcrowding in the area. The main themes DCSD used for spending eSPLOST dollars in north DeKalb included building a new high school for Cross Keys and no redistricting with the building additions. The idea that redistricting would not be a part of the plan to deal with overcrowding was ridiculous and a deception, in my opinion. Once CKHS is completed, there will be a redistricting. Now the district is pausing because the plans for these additions have larger than anticipated costs that are not within the eSPLOST budget. The district also indicated at a recent meeting that one of the reasons they have rejected building a new high school in the northern perimeter area is land cost. The district went on to discuss that they see the additions, now paused, as the final additions to Chamblee, Lakeside, and Dunwoody. I thought that was humorous as they only recently expanded and rebuilt these schools and their projections have always been so spot on. (Sorry – that was me being sarcastic.) Now that things are paused and the district is going back to the drawing board to determine how to deal with the overcrowding issue, I thought it would be a good idea to take an inventory of the variables we should all be considering. DeKalb Schools has 6,167 high school seats not being used. There are 10 high schools at less than 80% utilization. McNair is only 41% utilized. In the 5 schools with overcrowding, they have a total of 1,305 more students than capacity. We can redistrict all the schools with overcrowding for free and still have 4,862 high school seats not being used. 1. The building additions have always been an unwise idea with poorly estimated construction costs. Now those costs are ballooning, meaning that any upgrades some parents thought they could get for their schools are even less likely. 2. Needed parking improvements might be on the chopping block. 2. Redistricting is unavoidable no matter the path. 3. Land cost in the Doraville/Perimeter area are not going to get cheaper while that region will continue to add residents and students. 4. It is unfair to the students and taxpayers to have extremely low enrollments at some schools. This entry was posted in Building Additions, Redistricting. Bookmark the permalink. I want to hear why the entire county should be carrying the burden of the thousands of South Dekalb students using administrative transfers to attend schools in the north. They never do what is sensible! And lord pour I’d to ask or talk to experts! Many of us taxpayers have been asking this question for a very long time. I have never understood this either. People lose their minds in DeKalb when the “r” word is discussed, but with the numbers that need to be shifted, you would be taking most of your school with you to another building. Gwinnett does this, Cobb does this, Fulton does this. In some cases in those counties, you could live across the street from one high school, but be districted to another. DeKalb could save money, and fund a substantial raise for our wonderful teachers who deserve so much more! Also, to Cere’s point above, those of us who have been in the system for a substantial amount of time have seen all the bad decisions over and over and over again, no matter the work put into trying to get the district to make a common sense, ethical decision. I’ve had to give up trying to fight the good fight for my own sanity. Interesting article by Ty Tagami on B2 of the AJC today regarding population trends. Good information and reason to pause and sensibly re-evaluate. Let’s not forget how the schools we speak of affect how well the county grades out. Redistricting is a hard buy in for folks getting moved out of these traditionally stronger schools but when you are in the public system it is part of process. Interesting times ahead. The DCSD 7-year High School Enrollment Forecast peaks at just under 29,000 high school students in the year 2023. 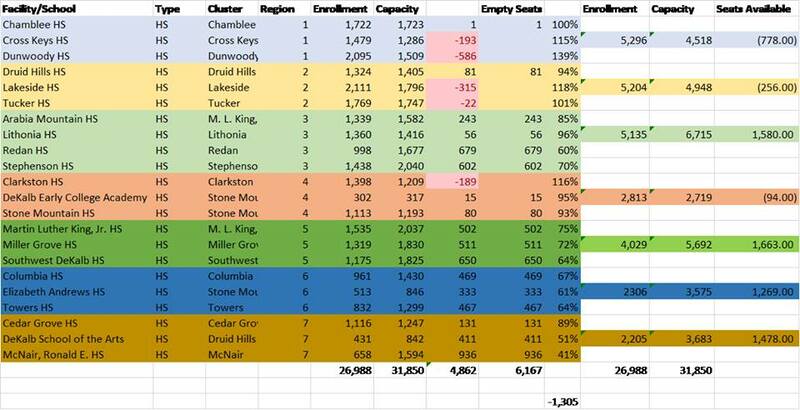 Stan’s chart shows that DCSD CURRENTLY HAS over 31,000 high school seats. $165.5 MILLION for 5100 MORE high school seats. At that rate, DCSD will have approximately 36,1000 high school seats for less than 29,000 high school students. Does anyone else think that is nuts? Stan, is it possible to get traction on this? Do you think any other BOE members care? The disparity in enrollments is real, but redistricting is always tough, and even more difficult when the seats are so distant from the schools that are overcrowded. I can’t see any Dunwoody parents buying into a redistricting plan, given the massive hassle involved in getting kids to schools miles away, and perhaps involving travel on the highways. I’m with you in spirit, but don’t see how it can be done. 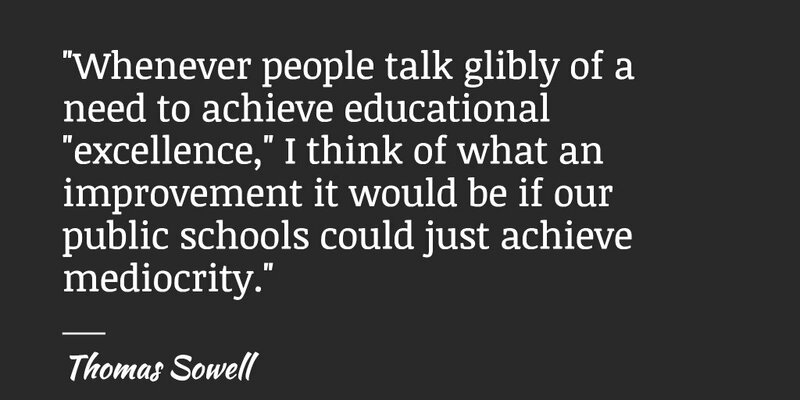 Doraville HS would solve a lot of problems. To redistrict properly, you’re talking about a major rebalancing across all schools in the county, not just to handle those over capacity. 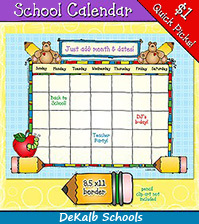 So as hard a sell as it might be for the parents at higher-performing schools, it will be just as difficult to shift those attending schools who might be performing in the middle or lower bands. I realize that the makeup of each school will change and can potentially have a positive effect, but that’s not how most parents are wired. In Gwinnett, it’s a little easier sell – “we’re going to redistrict your kid from newer, high-performing School A to newer, high-performing School B”. Not saying it doesn’t need to happen, because it does make the most sense. 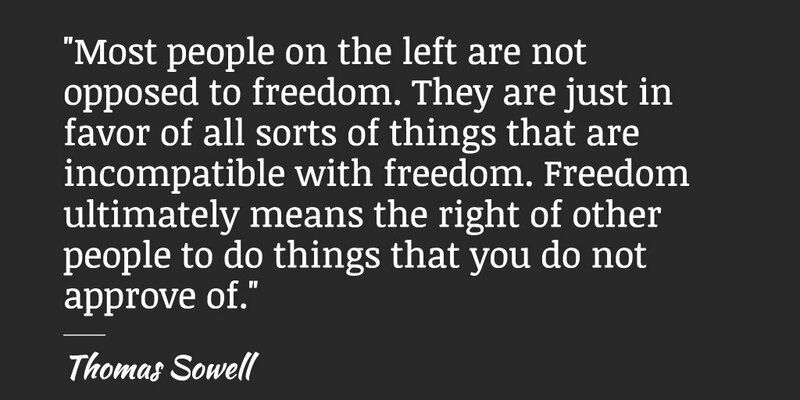 I’m just saying it’s an outcome where hardly anyone will be happy, which is why it’s been avoided for so long. The numbers haven’t changed . Why didn’t you write this three years ago? As long as DeKalb voters continue to support SPLOST every 5 years, DCSD will spend our hard-earned pennies however they wish. There is no long term strategic plan for facilities in DCSD, so whoever is in power recommends whatever projects they wish either to further their own agendas or to maintain the status quo, and then the BOE foolishly votes their approval. The tens of millions of dollars allocated to enlarge Chamblee, Dynwoody, and Lakeside don’t actually improve academic programs or enhance security. Instead, they merely warehouse students and teachers in cinderblock rooms instead of “learning cottages” in a feeble attempt to repair past mistakes made by DCSD. If DCSD had been able to correctly project enrollment, wouldn’t they have expanded these schools to the appropriate size 8 years ago or at least made provisions to add additional floors in the future? They failed DeKalb students, teachers, and tax-payers before and until a true leader has the courage to fix this gigantic mess, DCSD will fail us all again and again. The only individuals who want these ridiculous additions are: A) parents who fear being redistricted to another school zone , B) those who wish to maintain the location of their magnet program at all costs, and C) people who blindly trust the leadership of DCSD without every questioning their motives or reasoning. Their shortsightedness selfishness will be the ruin of our school system and county. DCSD needs to abandon these additions and build two beautiful new high schools with all the bells and whistles in Doraville and Brookhaven. Families will be begging to be redistricted. Something needs to change. Students now travel across I-85 or I-285 or both to attend Lakeside HS. No student or family should have to endure such a barrier to involvement in their school. There needs to be an additional school in District 1, and an additional school in District 2. What is the cost compared to the bandaid of all these additions? As an educator in Dekalb and a parent, I hate seeing this North vs South stuff. It’s unfair for kids and teachers to be overcrowded. If we need to redraw lines of attendance, then does so. Just be fair and transparent. If we need a few more schools, do that. Also, someone stated that we also need to have some Vocational High Schools. THAT WOULD BE AMAZING! I’d also love to see functional skills brought back as a focus in our self-contained special ed., but that’s a whole different conversation. I’m just cheering and praying for the best for all stakeholders in Dekalb. I love DCSD.